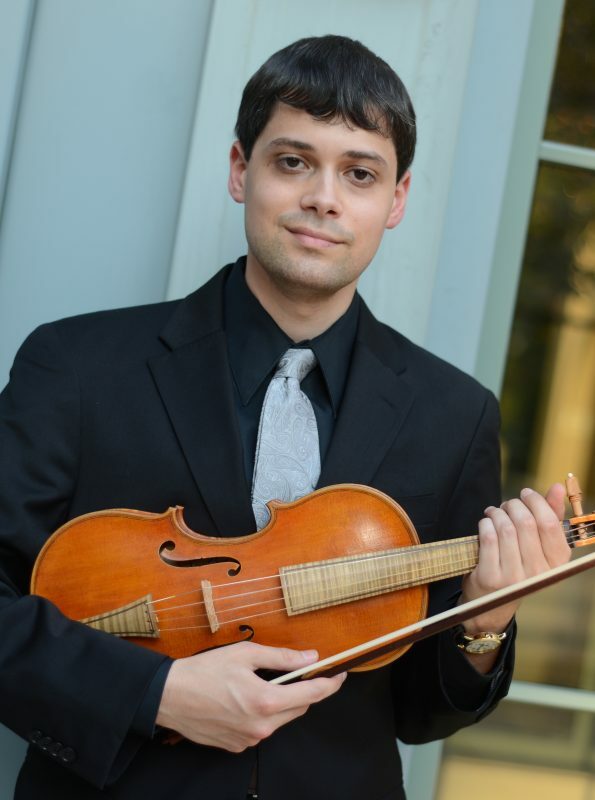 Alexandria, Virginia native Michael De Sapio attended The Catholic University of America and The Peabody Conservatory. Equally at home on period and modern instruments, Michael has performed on violin and viola with such ensembles as The Washington Bach Consort, the Folger Consort, Modern Musick, Wolf Trap Opera Company, and the Fairfax Symphony, as well as with Charm City Baroque, the chamber group he helped found in 2008. Michael is also an avid amateur chorister in Roman Catholic churches and a published writer whose articles have appeared in such publications as Fanfare and Touchstone.